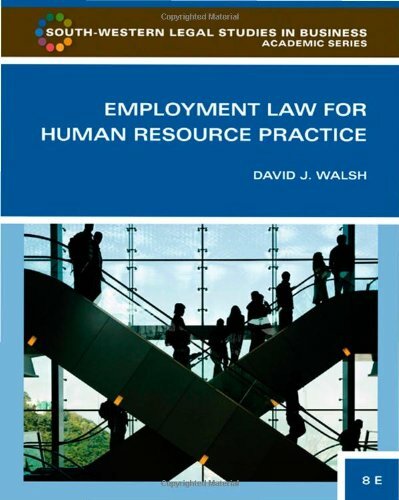 employment and labor relations. 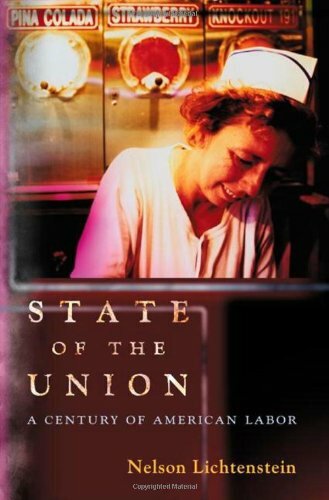 This book uses excerpts from real law cases to illustrate how labor-related disputes arise and are resolved in the courts. 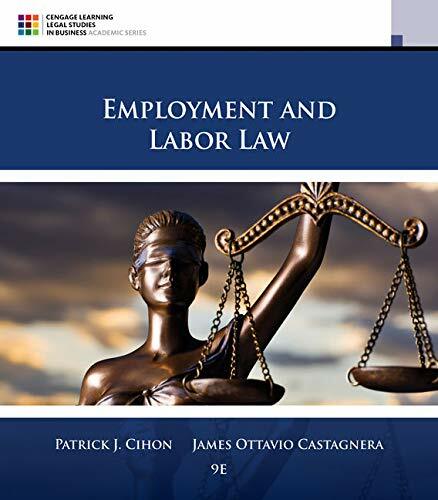 Eye-opening features, such as The Working Law and Ethical Dilemma, demonstrate how labor legislation and ethical decision-making impact employees at all levels of organizations today -- from hourly workers to owners. You review the most up-to-date information on the NLRB and EEOC, the Fair Labor Standards Act, President Obama's executive orders regarding undocumented immigrants and LGBT rights, Obamacare, the Defense of Marriage Act, and other employee-benefits developments. You also study issues relevant to you, such as FLSA and NLRB rights for unpaid interns, teaching assistants, and student-athletes. 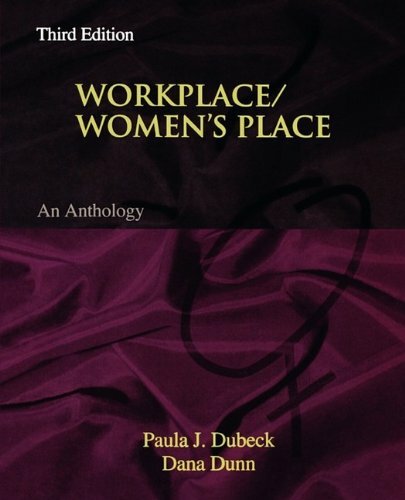 No other book combines such balanced coverage with a student-friendly approach.